We are company based in Czech Republic. We design and produce everything in-house. We have more then 17 years of experience with producing fiberglass and carbon parts for motorcycles. We started in 1999 and we still trying to improve our products and manufacture the premium products for customers. 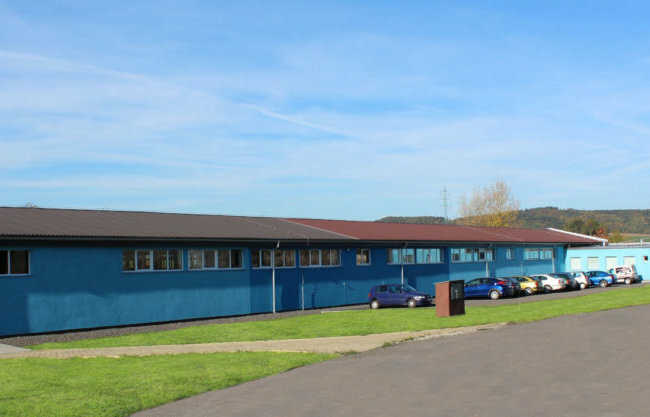 Our factory of 2000 m2 size is based in east part of Czech Republic is few years old and include all modern technology an equipment. You can find our range of products all over the world and teams from world championships rely on our products. Do you want to become a dealer? Contact us!